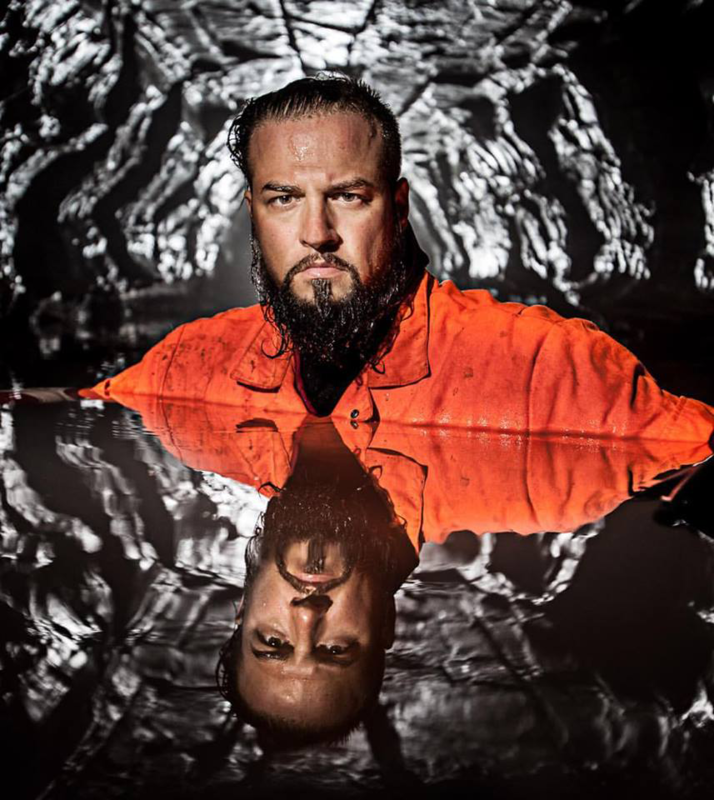 Discovery and Science Channel in the US have commissioned Uncharted from Karga Seven Pictures – a title that follows explorer Justin Fornal to investigate unsolved mysteries. The title sees urban explorer Fornal use detailed historical maps, along with the latest in high tech imaging, to investigate mysteries that have remained elusive. Uncharted (WT) will premiere in the fourth quarter of 2019. The title is produced by Karga Seven Pictures, a Red Arrow studios company, for Discovery and Science Channel. Executive producers for Karga Seven are Kelly Mcpherson, Sarah Wetherbee, Emre Sahin, and Jason Wolf, with Johnny Fountain as co-executive producer. Executive producer for Discovery and Science Channel is Neil Laird. “With the use of old-school maps and the latest technology, Justin may have found just the right combination of tools to find the answers to mysteries that others before them have come up short in solving,” said Marc Etkind, general manager at the Science Channel.